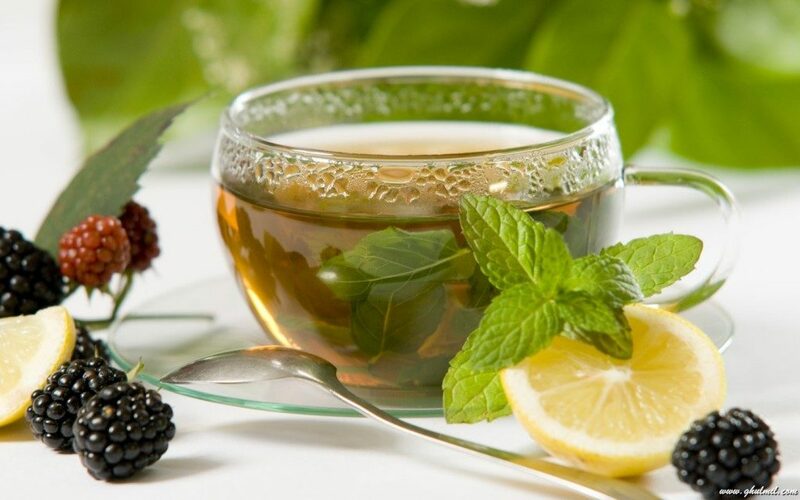 As a result of its disinfectant and deodorant activities, green tea is very effective in masking bad breath. Also, it has antibacterial effects that go against germs in your teeth. Black mortar and pestle with fresh picked herbs, over white background. 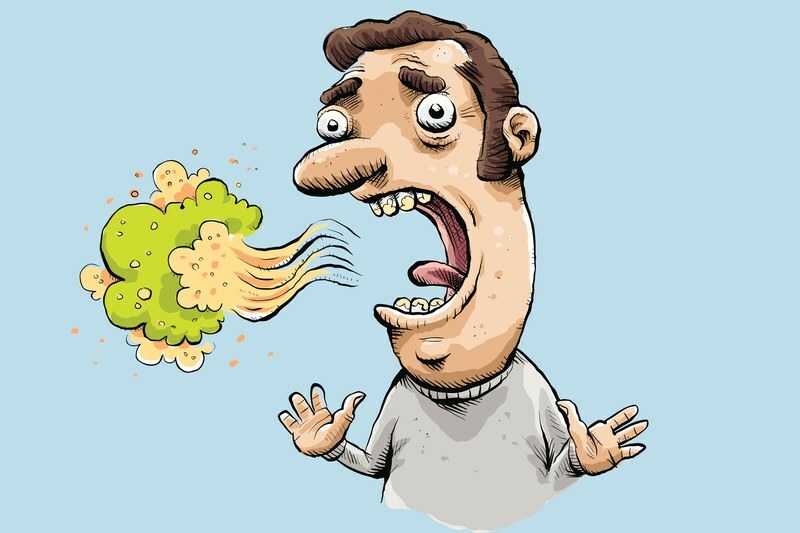 Herbs like parsley, basil, mint, etcetera, can help to mask your bad breath. Especially those with strong, pleasant smells as well as those that contain anti-bacterial and anti-oxidal properties to protect the cells. They can be consumed in different ways like sucking on them, chewing them raw or even steeping them in hot water to make tea, depending on your choice. They also contain essential oils that fight against bad breath. You can as well include them in your diet on a regular basis to maximise the benefits derived from them due to the chlorophyll they contain. As a result of their high acidic content, citrus fruits do a very effective job in masking your bad breath. They as well have pleasant odour which can also help in covering up your bad breath, eating the pulp maximises its benefits also. Very high in Vitamin-C, they are best eaten or made into pure juice with no added sugar in order to get maximum benefits. They reduce the amount of hydrogen sulphide which is a waste product of bacteria which causes bad breath. 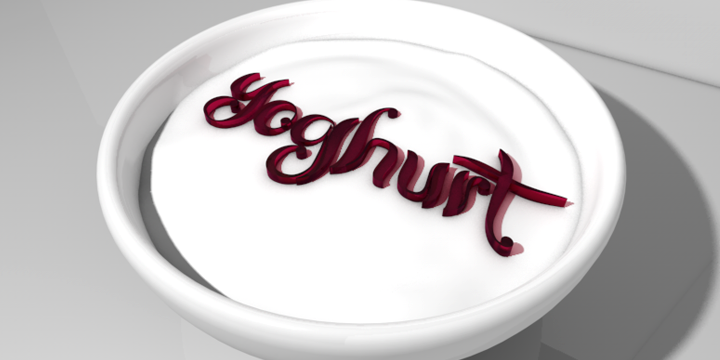 Always look out for yogurts that are sugar-free and those that contain active culture and probioticsas; they are effective in fighting bad breath. Though they don’t work immediately, at the end of it all, the patience would pay off. Fear of the Dentist: What Can You Do? Dental Implants: Are They Worth It? It contains essential oils and is very effective in masking bad breath. There are different ways through which cinnamon can be used to mask bad breath. 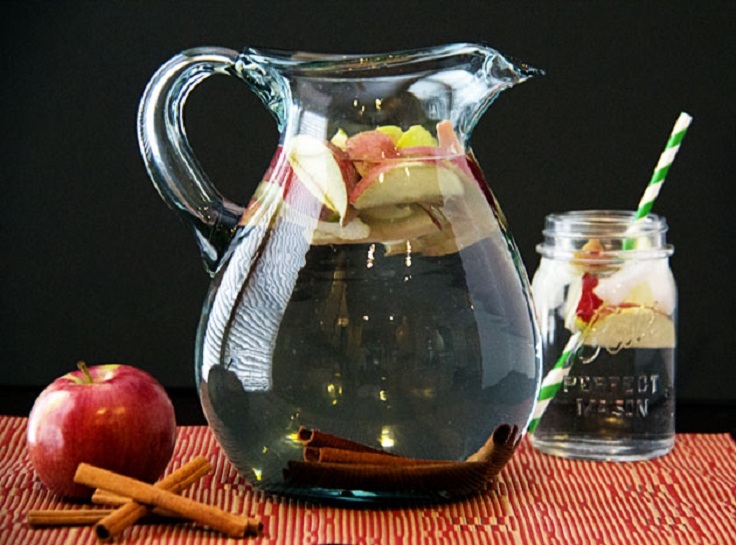 Chewing the stick or using a cinnamon mouthwash by dissolving a teaspoon cinnamon powder and of little bit of honey in hot water and then gagging the mixture. This should be done in the morning, so as to keep your breath fresh for the rest of the day. 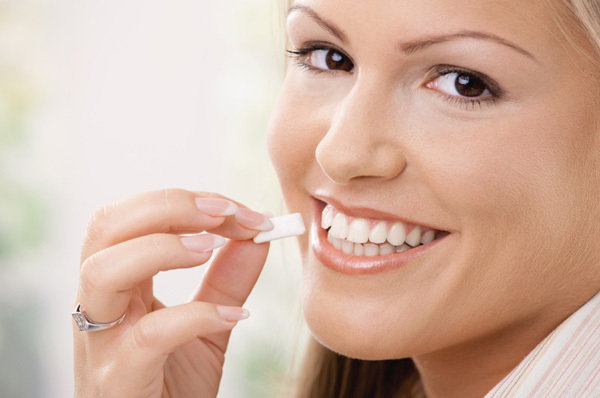 They aid in saliva production which in turn helps to remove the substances that cause bad breath from your mouth. 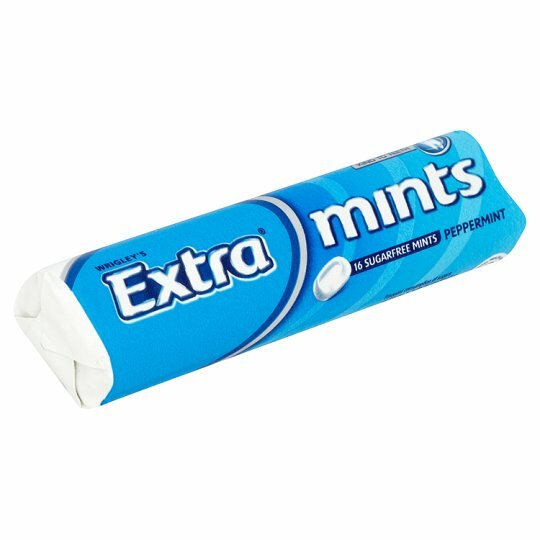 Mints contain chlorophyll and they help to mask your bad breath effectively. They brush against bacteria on the teeth and remove plaques from them. They are also rich in peticine (a soluble fibre good for proper bowel movement). They as well stimulate saliva production which in turn kills bacteria. 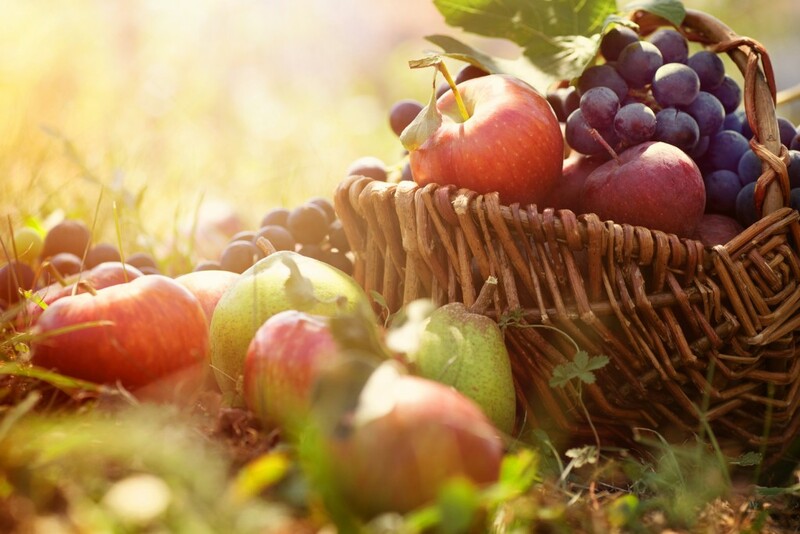 They are rich in vitamins and help to keep your teeth and gums healthy. Chewing apples slowly also helps in getting rid of bad breath. They act like little toothbrushes on the teeth and they keep odor-causing bacteria from staining the teeth. 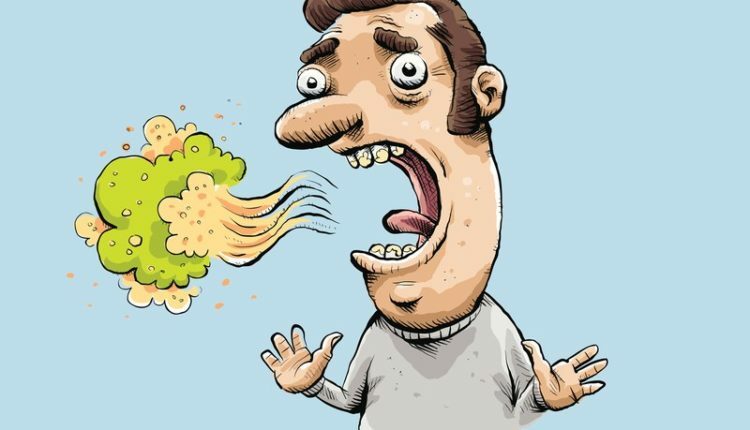 This is the most natural and inexpensive way to fight bad breath. 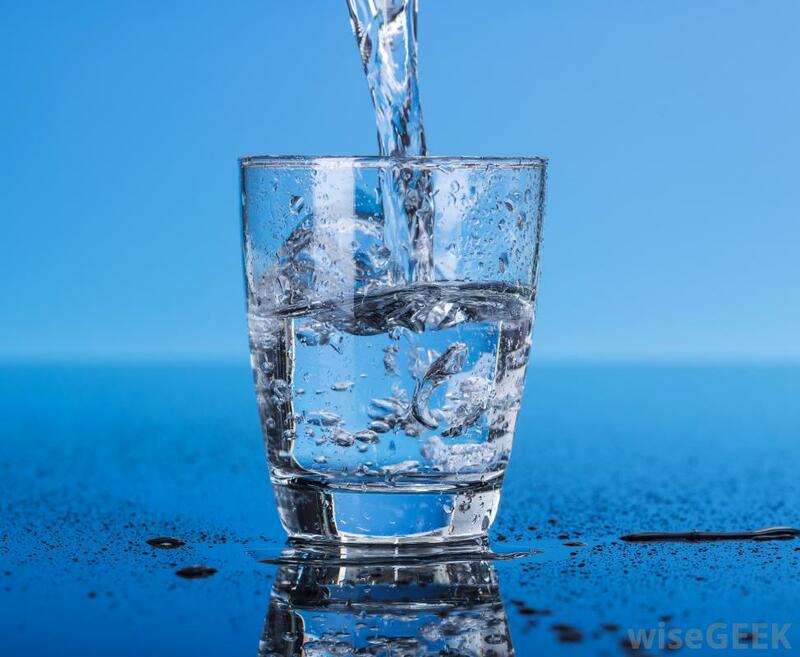 When you drink water, it washes down bacteria and food particles that might be lingering in your mouth after a meal. 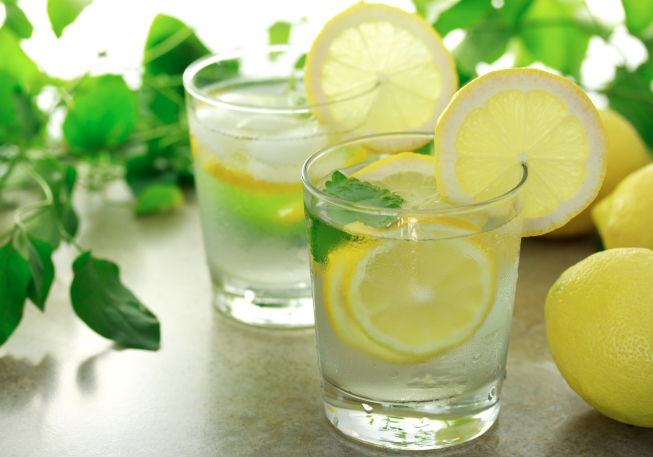 Staying hydrated helps in saliva production which contains oxygen that prevents the growth of bacteria. Hence, the need to drink water from time to time. Do you have Adult Respiratory Distress Syndrome? Are Dental Braces Still Bulky And Horrible?